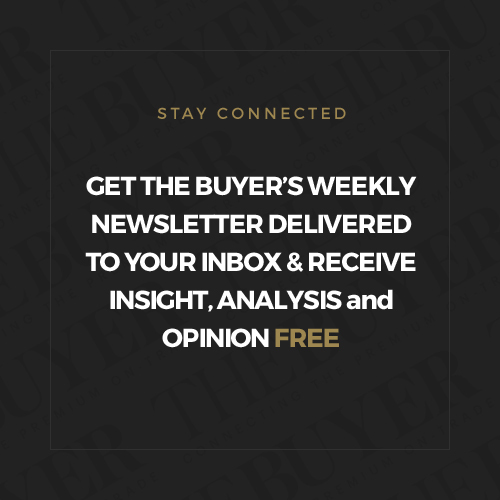 Chef and roving contributing editor for The Buyer, Roger Jones, is currently in South Africa hosting a series of events that highlight the quality of the wines and winemaking that you can find in the New World. 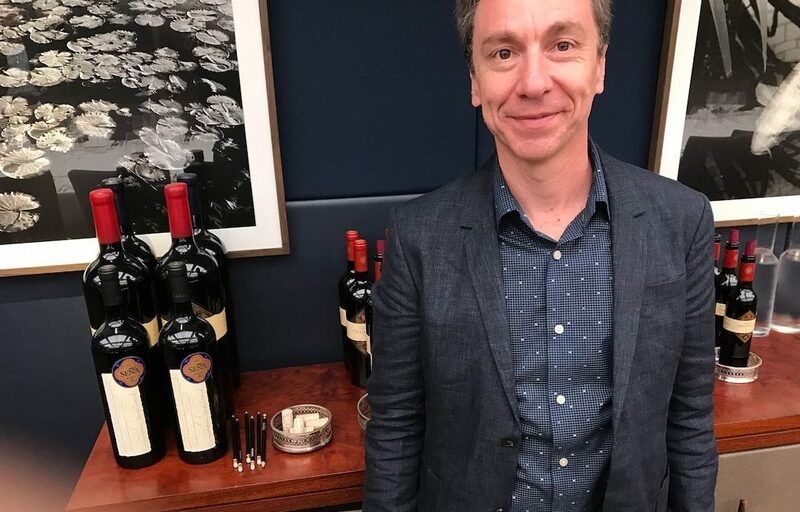 In his latest event, the most recent instalment of his ever-popular knockout competition the Tri Nations, South Africa takes on Chile – a battle across 6 different wine categories with Jones providing a wine-matching menu. 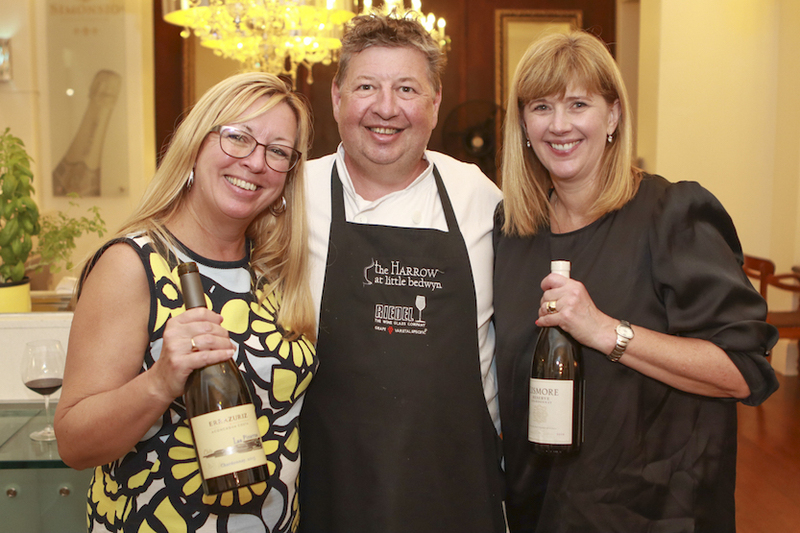 Last Friday night Chile took on South Africa in the latest series of the Tri Nations Wine Challenges, at The Vineyard Hotel in Cape Town. 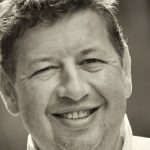 The Wine Challenges were set up in 2014 by Roger Jones, to highlight the quality of wines from South Africa, Australia and New Zealand, not only pitching against each other but also against guest wine nations. 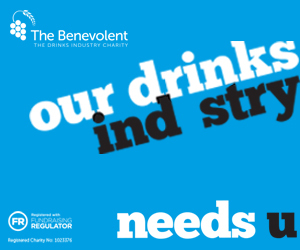 The Challenges are hosted across the World with Roger designing a menu to go with the wines that are served blind. 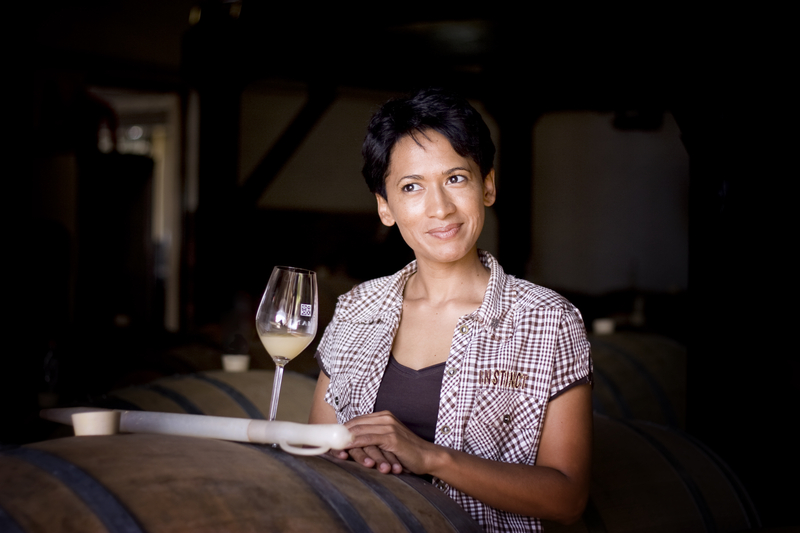 On Friday in Cape Town guests included South Africa’s top wine journalists and judges; Tim James, Christian Eedes, Angela Rose and Cape Town’s leading sommelier, Joseph Dhafana who you can read more about here. Also in attendance were Siobhan Thompson, Head of Wines Of South Africa and Anita Jackson, Head of Wines of Chile UK , winemakers and international guests including over 30 of Roger and Sue’s friends from the UK. Many of the wines divided the room, with even some winemakers not recognising their own wine, all wines were served in bespoke Riedel glassware. 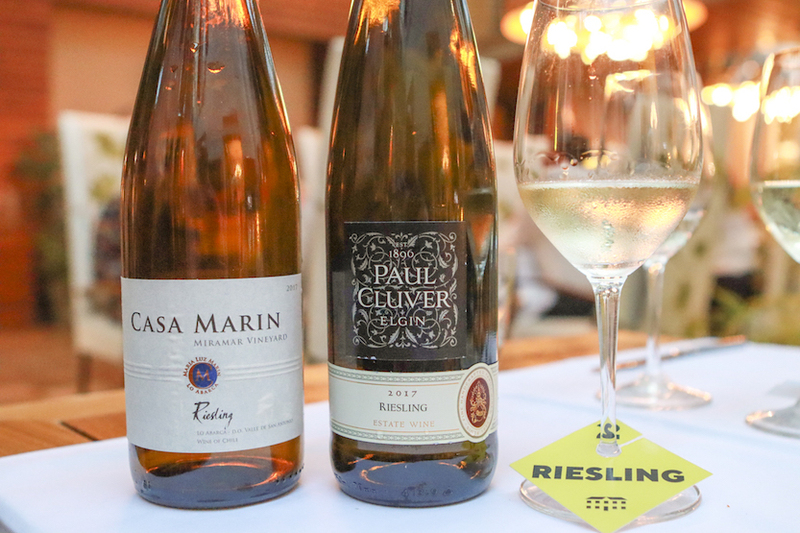 It was great to see both countries showcase Riesling, a grape that is not that widely shown from the two, with the Paul Cluver Estate Riesling 2017 shining on the night, a delicious, crisp, clean, restrained style overcoming the Casa Marin Riesling 2017. This was matched to seared tuna, squid ink mayonnaise, compressed cucumber and caviar salt. 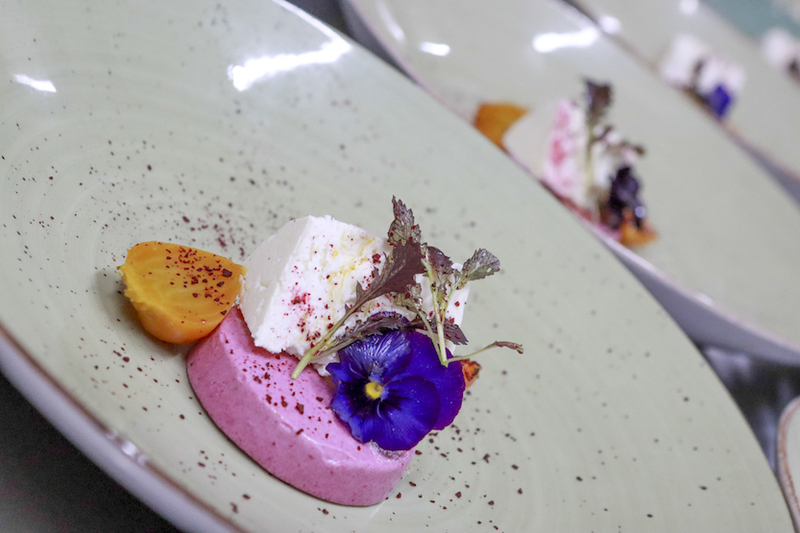 Chile’s top performing wine was the Sauvignon Blanc, Calyptra Gran Reserva 2017 outscoring Cederberg’s Ghost Corner Sauvignon Blznc 2018 – what a beautiful, restrained, elegant wine highlighting how well Chile can produce classy Sauvignon Blancs, this pairing was matched to a local goats cheese, beetroot parfait, foraged herbs and fynbos vinegar. 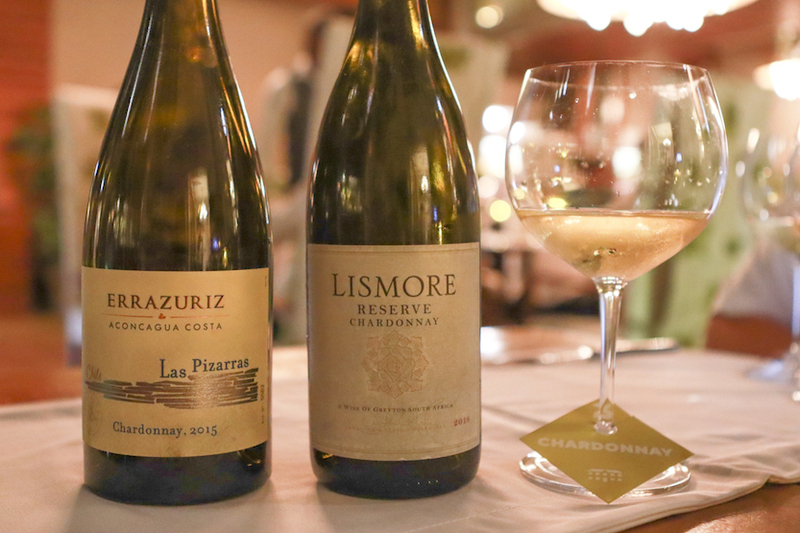 Chardonnay pitted two epic wines against each other, Sam O’Keefe’s Lismore Reserve Chardonnay 2016 blowing away the Errazuriz Las Pizarras 2015, the wines were matched to poached trout, cap classic sparkling beurre blanc and pickled vegetables. 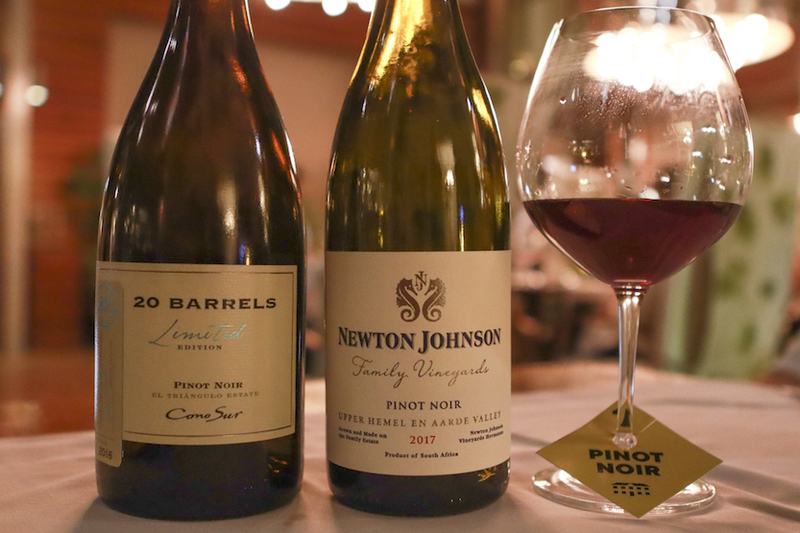 Pinot Noir brought together Newton Johnson Pinot Noir Family Vineyards 2017 against the Cono Sur Pinot Noir Limited Edition 20 Barrels 2015, the freshness and vibrancy of Newton Johnson just edging it. The wines were matched to a cep and truffle risotto, with a chicken and morel jus, helping to showcase these beautiful wines. 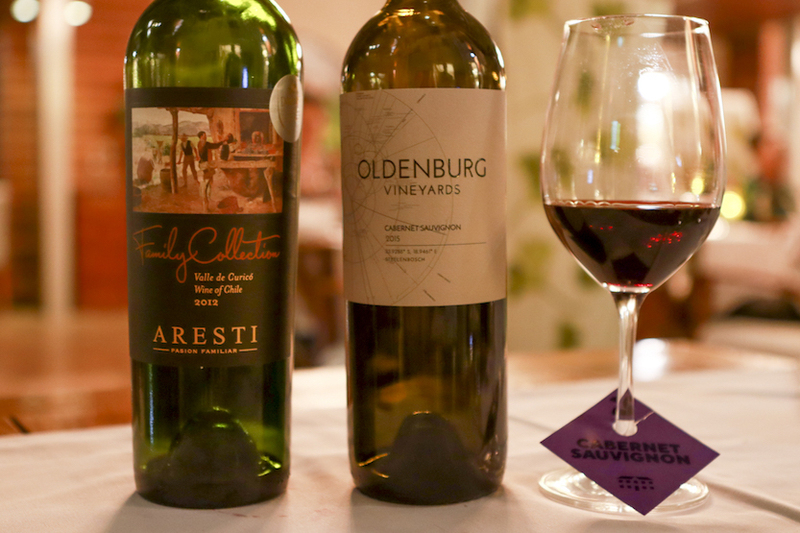 Both the Cabernets were class acts, with the purity, balance and structure of the Oldenburg Cab Sauvignon 2012 edging past the fabulous Aresti Estate Selection 2012, the food matching was Karoo lamb with marinated plums. The Syrah round needed a re-count, with the stunning Keermont Estate Syrah, 2014 just edging it over the seductive Vina Von Siebenthal Carabantes Syrah 2014. This was matched to young springbok with lentils and golden sultanas. And Roger the scores on the doors….. Overall South Africa won 5:1 but Chile certainly made many new friends and showcased the quality that can be sourced from there, South Africa just continues to highlight how important this country is in the wine world especially at this level. 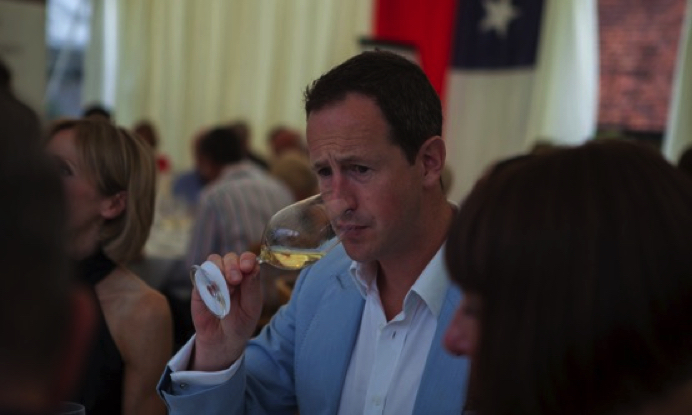 Chile take on Australia next, hosted in Little Bedwyn in July, whilst Roger Jones tackles the world of sparkling wines on his South African trip challenging South Africa MCC against Champagne, Tasmania, England and New Zealand.